Meekatharra School of The Air is a distance education school with it’s head office in Geraldton WA. 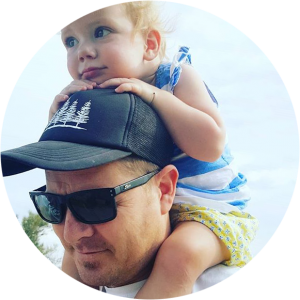 Meekatharra School of The Air required a website to deliver updates and information to their school community and to inform other interested parties about their school. 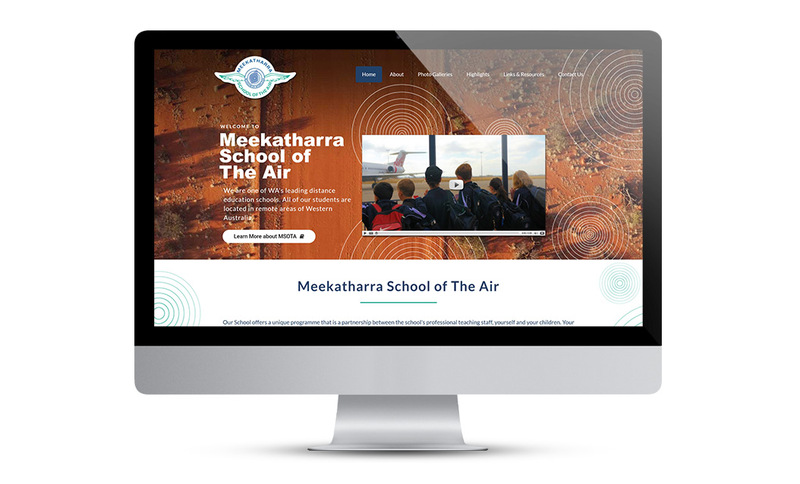 Meekatharra School of The Air is extremely unique and they wanted their new website to provide users a clear insight into how they deliver education to their students who are based in remote areas across Western Australia. We engaged the services of Wild Vista to produce a short film to be embedded into the school’s new website. The film gives a fantastic insight into the life of the students that attend the school. It also communicates the unique challenges faced by the staff, students and their families. The website has been successful in streamlining internal processes for the school administrative staff by allowing them to better communicate with the parents of children at the school. Staff are able to easily provide access to forms and other important documents through the document vault and can deliver updates and information through the parent login portal and mange a calendar of events.